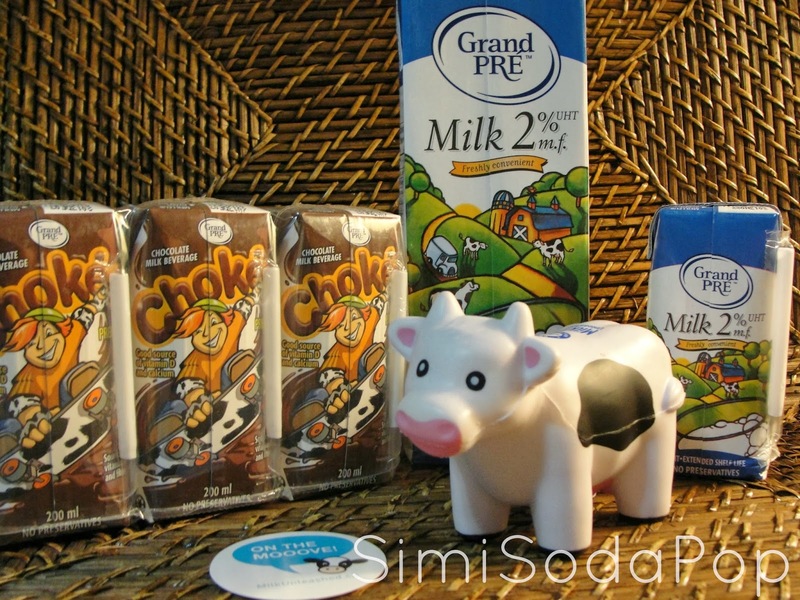 Grand Pré - 2% & Chokéo - Shelf Stable Milk. This milk is good to have on hand, it's freshly conveinent and has no preservitives. 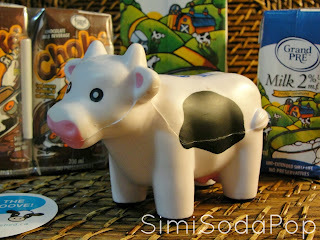 Chokéo Chocolate Milk Beverage was my favorite and a good source of vitamin d and calcium. The 200ml's makes it nice for on the go drink and to pack in the kids school bags. 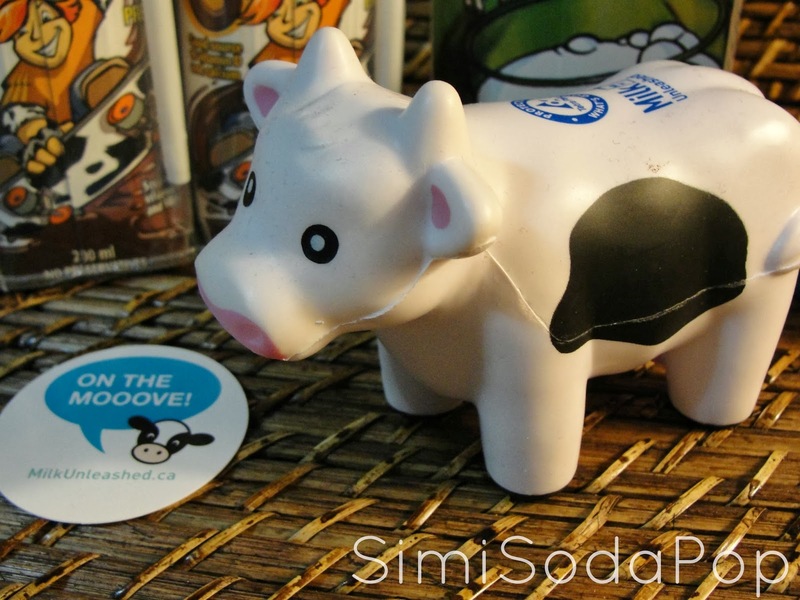 Grand Pré milk is a high quality milk, produced with pride in Ste- Claire, Québec since 1978 and is made of 100% cow milk. In 1978, the "coopérative laitière du sud du Québec", located in Ste-Claire, on the south shore of Québec, introduces Canada’s first UHT milk. 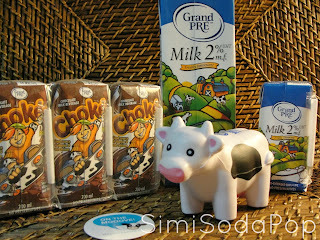 Grand Pré milk is in fact, the only shelf stable milk that requires no refrigeration until the opening of the package. In 1982, the "coopérative laitière du sud du Québec" becomes Agrinove. In 1990, 6 milk cooperatives (coops) merge to become Lactel. In 2000, Agropur acquires Lactel. In 2001, Agrinove buys back the Ste-Claire plan from Agropur and makes a multimillion dollars investment in order to have a state of the art technology plan to produce its milk. In 2002, Agrinove widens its UHT line of products by introducing different kinds of milk products. In 2003, Kerry Inc., a company based in Beloit Wisconsin (USA), buys Agrinove as well as its Ste-Claire facility. 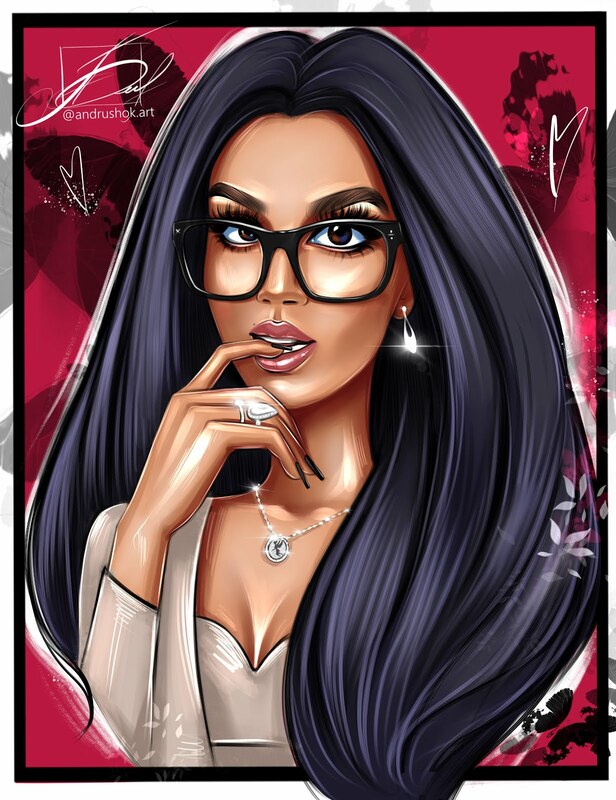 In December 2009, I-Nov Concept Inc., a Quebec based company, acquires the Grand Pré and Chokéo brands in order to pursue and grow this Quebec heritage. In 2010, Grand Pré milk obtains the "Aliments Québec" certification.